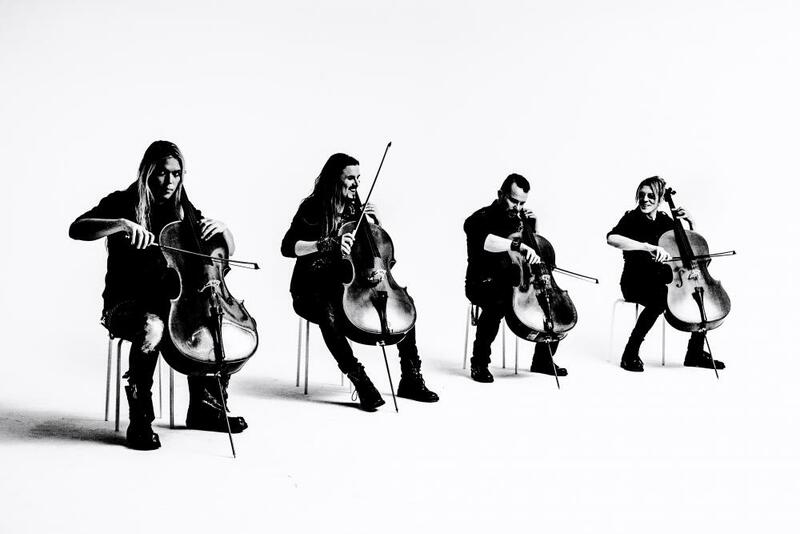 Arguably one of the most unique and captivating metal bands on earth, Apocalyptica have today announced their anticipated return to Australian shores! 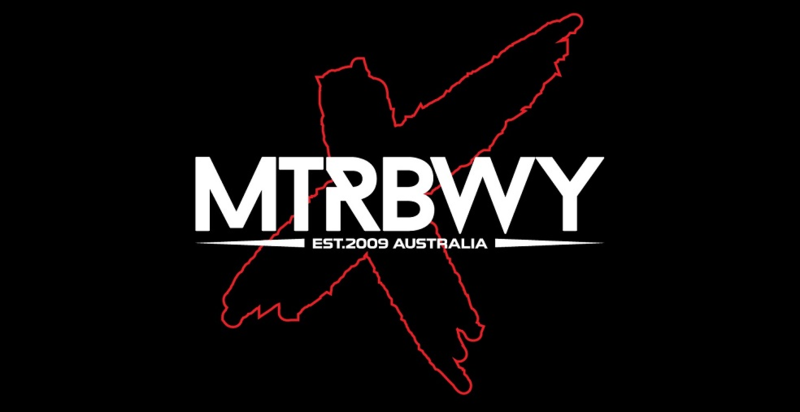 Presented by MJR Presents, the four-piece cello outfit are returning to play the biggest rooms they have ever played in Australia. 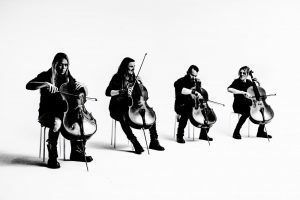 Tickets for Apocalyptica’s Australian tour go on sale at 10:00am AEDT, April 1, 2019 at MJRPresents.com.